Just spotted – build a Bugaboo Donkey! 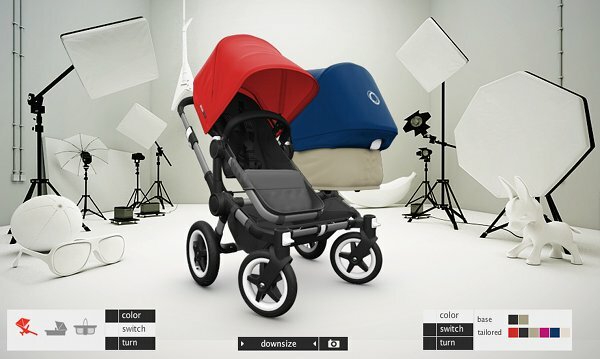 Just spotted – build your virtual Bugaboo Donkey! There’s a reason I trawl social media at night – news like this! Now you can build your very own custom Bugaboo Donkey with a brand new feature on the Bugaboo website. 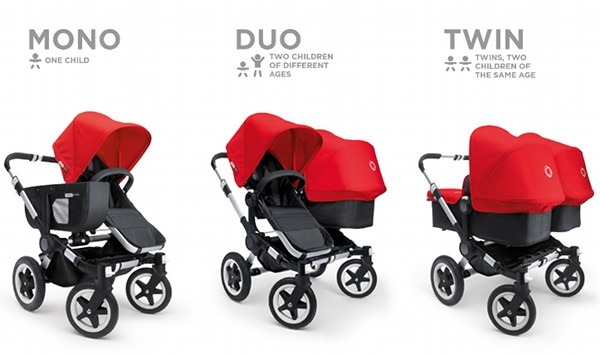 And boy is it pretty – click on the configuration you desire – mono, duo, twin – and play around with colours and modes, bassinets and seats, expanded or single-width. It all seamlessly rearranges according to your desires. Have fun people and plan for the future using the Build a Bugaboo Donkey feature! 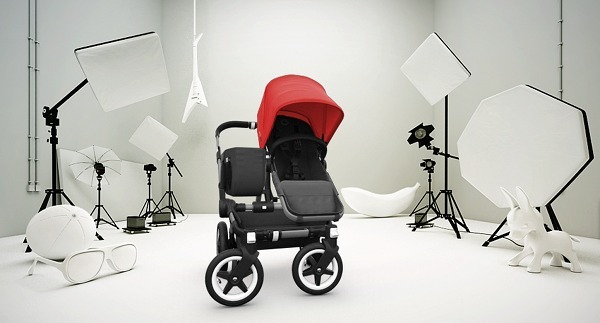 Fall in love again with the pram the whole world is waiting for.